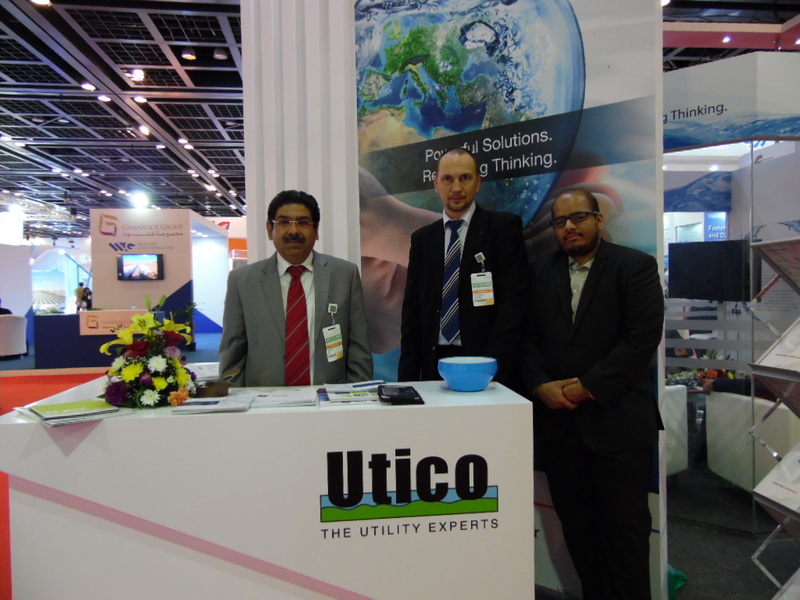 October 4-6, the International Exhibition Centre in Dubai (UAE) hosted the 18th WETEX 2016 exhibition. 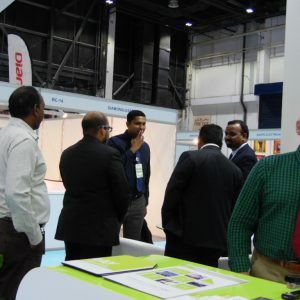 WETEX is an annual exhibition that first started in 1999 and which brings together the leading global experts in the fields of water, energy, technology and environment, as well as major investors. 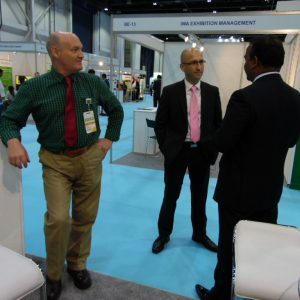 This year more than 1500 participants (700 companies) from more than 40 countries took part in the exhibition. 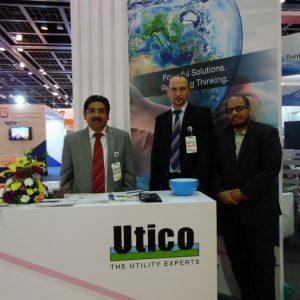 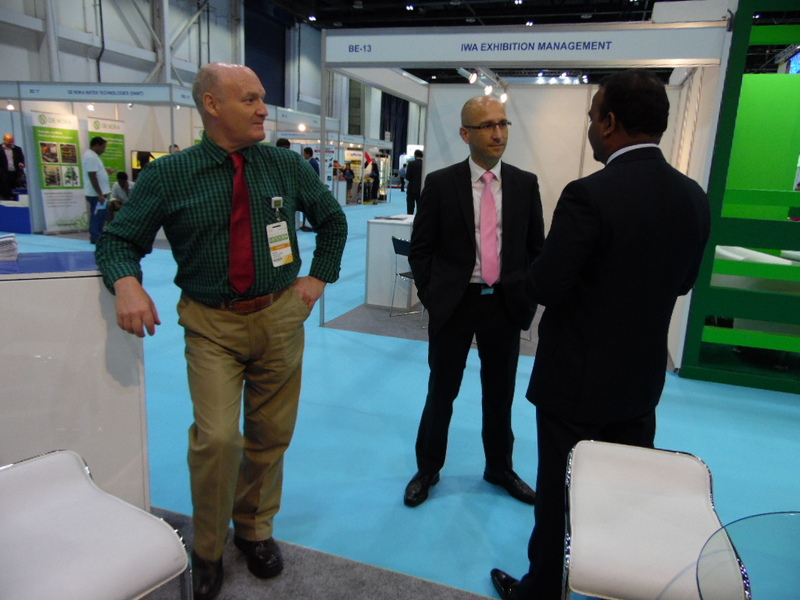 The exhibition was organized by Dubai Electricity and Water Authority (DEWA). 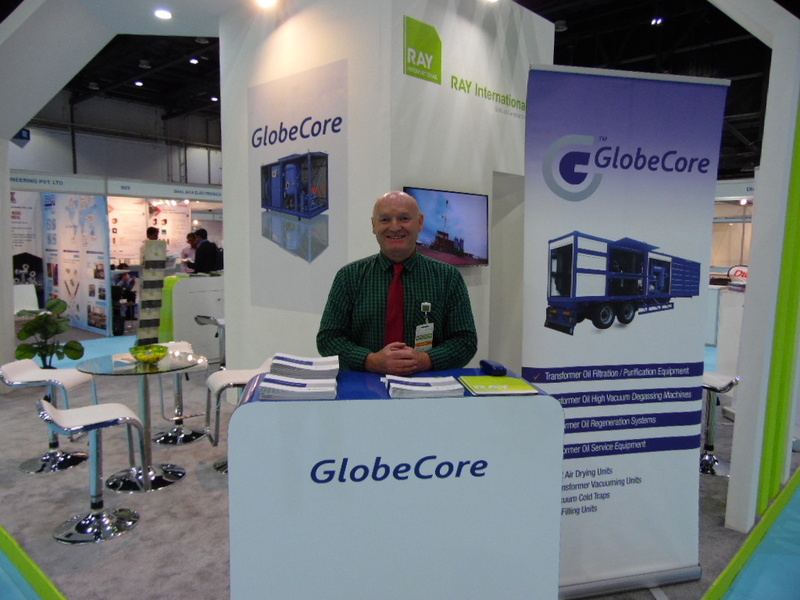 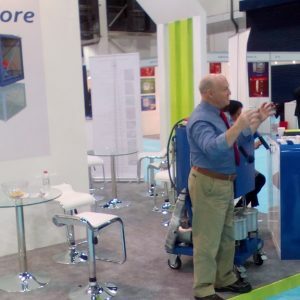 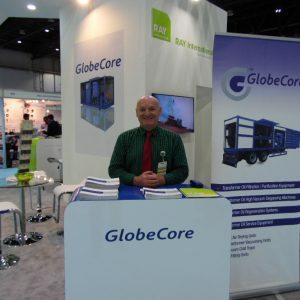 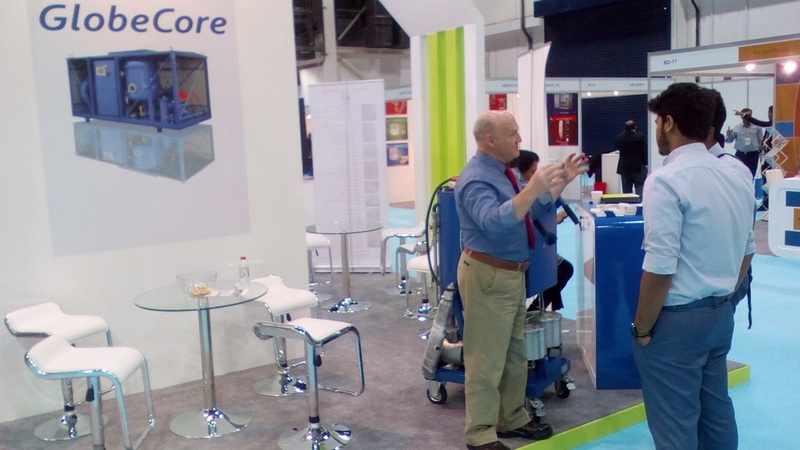 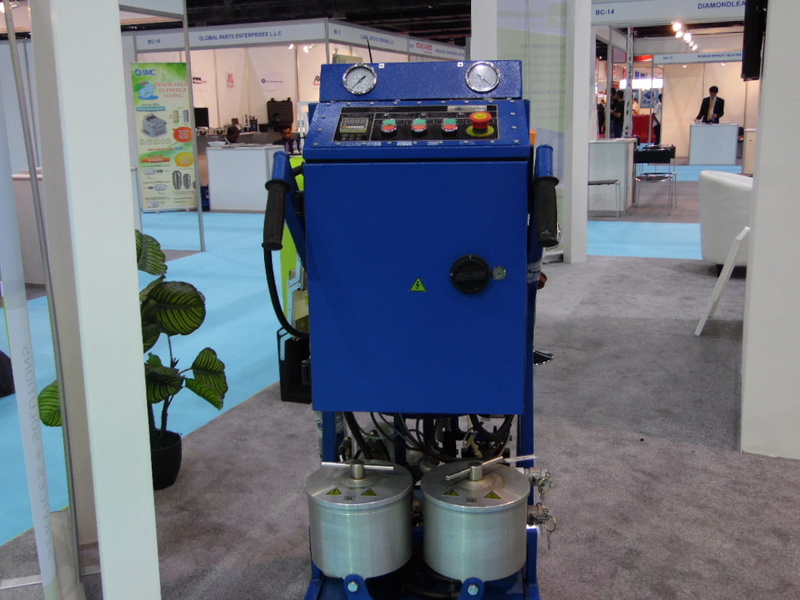 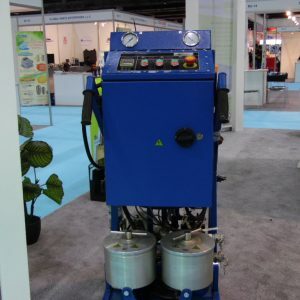 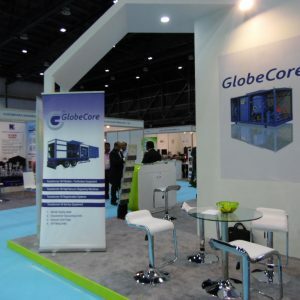 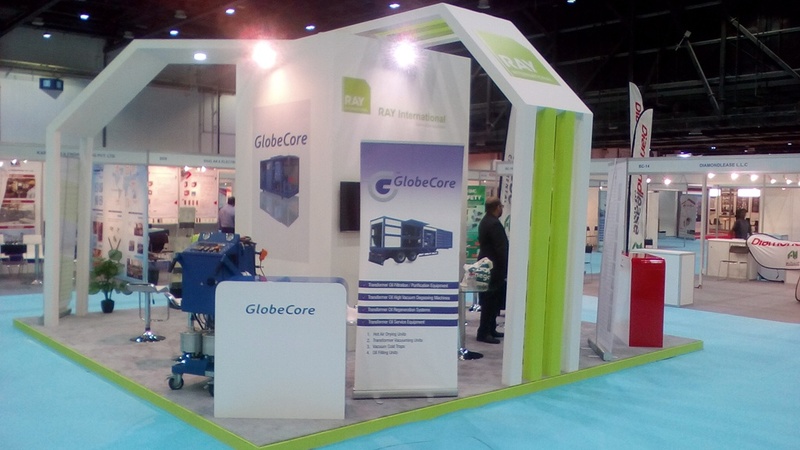 During the exhibition GlobeCore presented its new equipment for purification and regeneration of industrial oils and maintenance of power transformers. 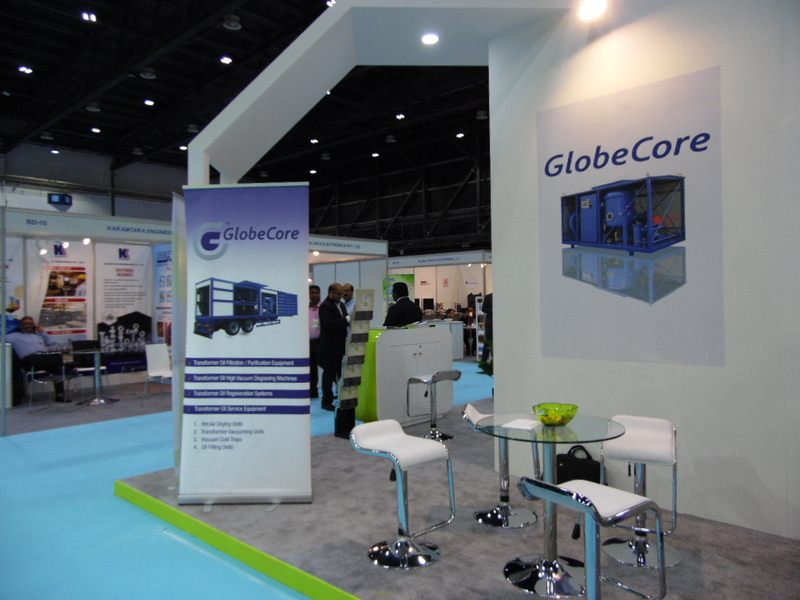 GlobeCore technology extends the life of expensive equipment and reduces the harmful emissions into the environment by recycling waste oil. 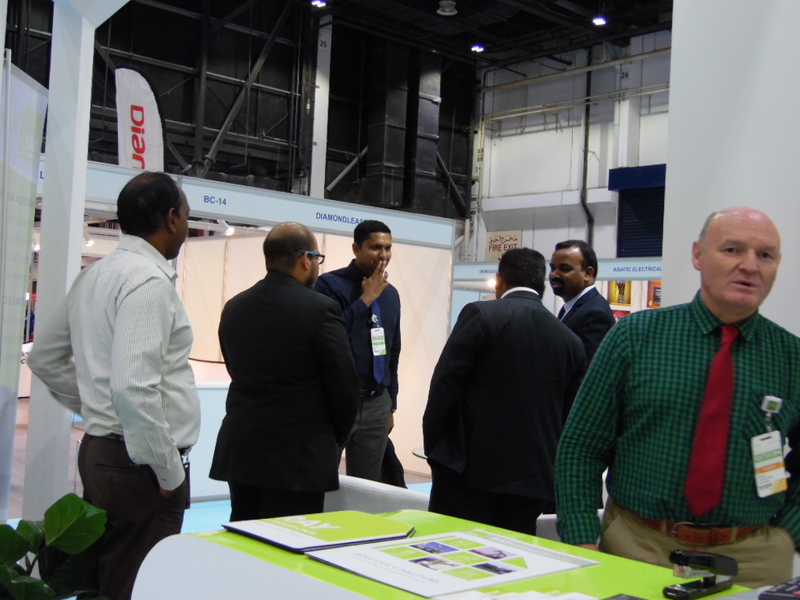 This technology attracted great interest of both the participants and visitors of the exhibition. 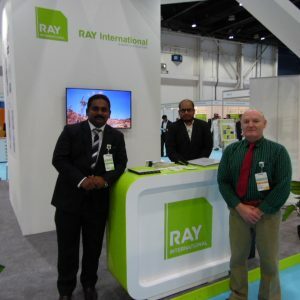 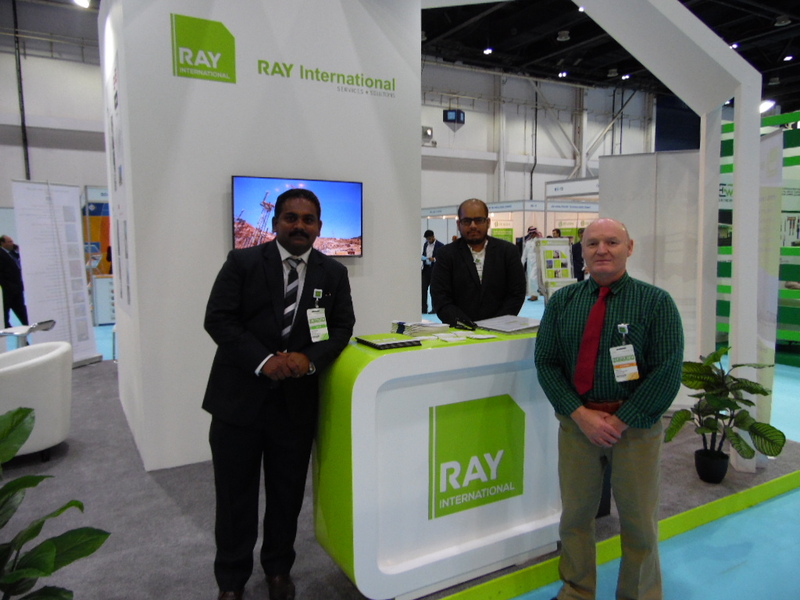 We offer you a photo report of our presence at WETEX 2016.